Face it, you may never have all the tools you want or need. Some may be too big and heavy to fit inside your home or workspace, others too expensive or infrequently needed to make sense. Makerspaces, however, give makers access to those less-than-convenient tools to build projects that might otherwise be impossible. Expect some or all of the following tools at a makerspace, but be prepared for the learning curve for handling more complex ones. 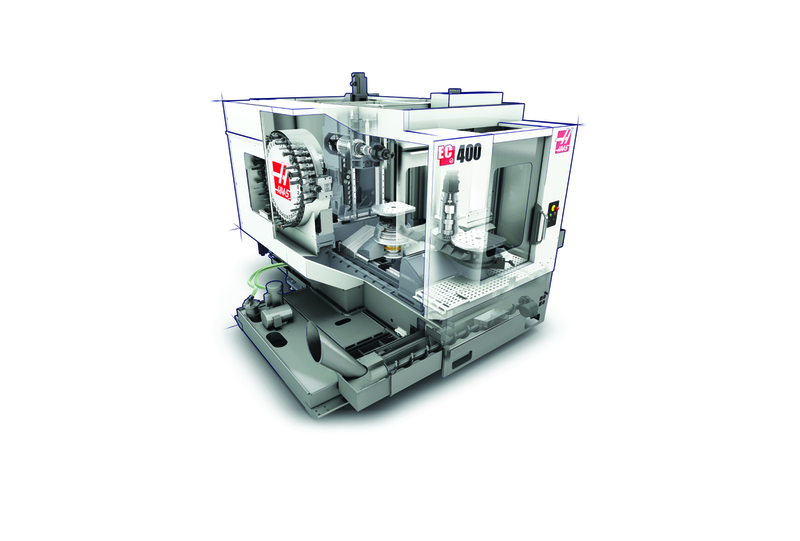 Four- and 5-axis CNC machines allow you to fabricate parts that you can’t create any other way. The expanded capabilities translate to greater machine complexity, size, and costs, however, which can be restrictive for all but the largest makerspaces. Full-size CNC routers, like those with a bed size of 96″×48″ or larger, allow you to carve full-size sheets of plywood, MDF, OSB, foam, and other sheet materials. Pro Tip: If your machine doesn’t have a vacuum table, buy or build one — this will save you a lot of time and effort. These powerful cutting tools create precise 2D shapes from sheet materials. Most makerspaces buy a laser cutter first, as lasers can be used on thin acrylic, wood, and other sheet materials, even fabric. 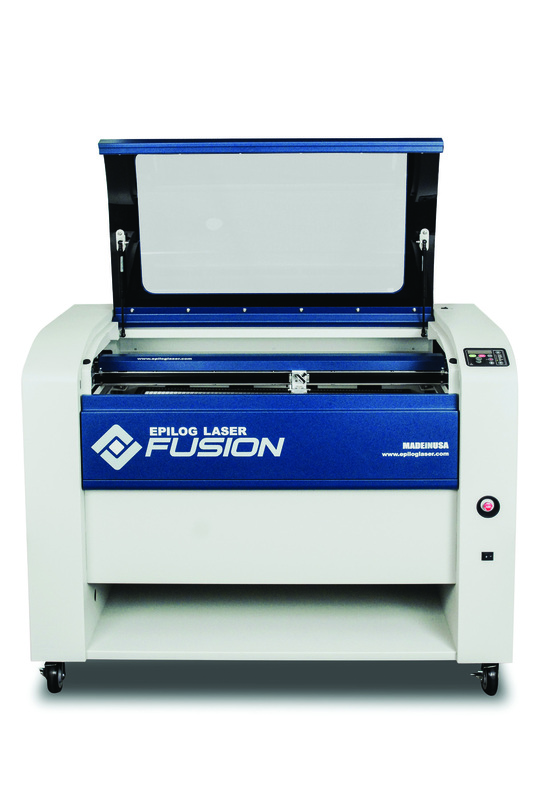 Plasma tends to be the next step as makers move into cutting sheet metal, while waterjet cutters are mainly found in the more well-outfitted spaces. Pro Tip: Waterjet cutters don’t have the warping and work-hardening issues that laser and plasma cutters have, and they leave a clean, burr-free cut. Welding steel and other metals opens makers to new possibilities, like customizing heavy-duty jigs, frames, and chassis. Pro Tip: Once you’re comfortable with MIG, start exploring gas-torch welding for the artsy stuff and TIG welding for the high tech stuff. Certain operations, like laser cutting, spray painting, or mixing resins and chemicals, require strict vapor and fume containment or control. While painting booths, fume hoods, and even UV biosafety cabinets can be affordable to build or buy, they require a space commitment. 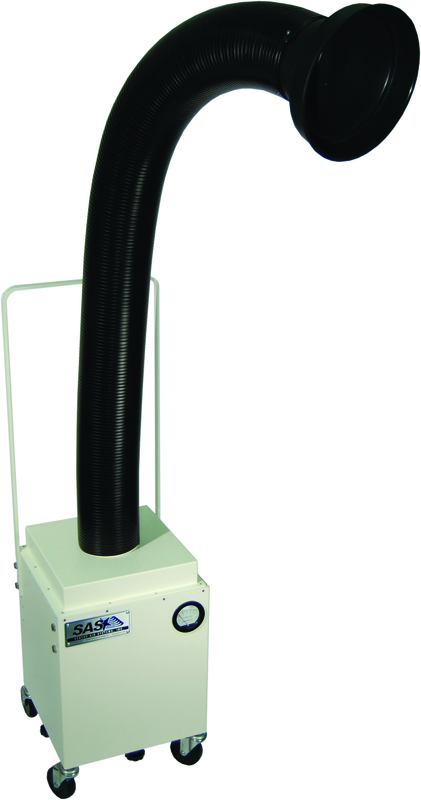 Portable fume extractors, dust collectors, and air cleaners are good options for those with smaller spaces. Pro Tip:Make yourself a paint booth. The quality of your paint jobs will drastically improve. Industrial equipment such as drill presses, lathes, band saws, hydraulic presses, sanders, grinders, and other such tools can save a lot of time and produce better results than hand tools or improvised jigs. However, while many makers and makerspaces focus time and money on CNC tools and cutters, they sometimes forget that several manual operations, such as deburring a saw-cut edge, are far easier to do with simpler equipment. Pro Tip: Learning to do everything by hand first helps you find the easiest and most cost effective way of doing things — you don’t always need a CNC machine to drill a straight hole. Complex three-dimensional shapes can be crafted from ordinary sheet metal. Thin-gauge aluminum, steel, and nonferrous metals can be easily cut and formed using hand tools, but thicker or larger pieces of sheet metal are better worked on full-size equipment. Pan and box brakes, shears, slip rolls, punches, notchers, shrinkers, stretchers, English wheels, planishing hammers, and bead rollers are among the most common tools metalworkers use to work their magic. Pro Tip: If you get good enough at shaping sheet metal into complex curves, you can score high paying jobs in custom auto body shops. 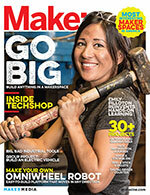 Simply adding a large-capacity air compressor to a makerspace expands the scope of equipment that can be used. Some tools, such as bead blasters and paint sprayers, require constant pressurized air sources, as do the subsystems of other types of machinery, including CNC mills. 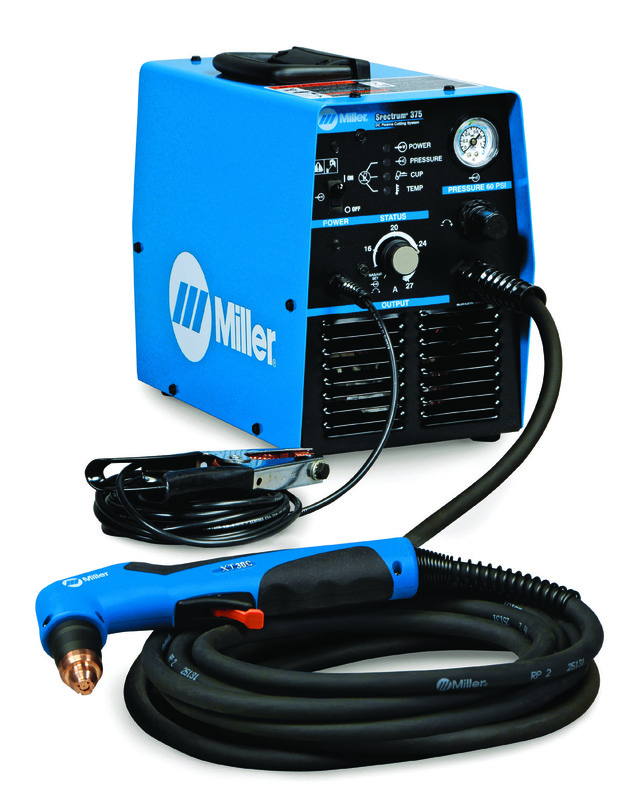 Other air tools, such as grinders and sanders, are often significantly smaller than AC-powered ones, but you have to deal with managing an air hose. Pro Tip: You can never have an air compressor that is too big. Larger makerspaces may have heating equipment like furnaces, ovens, and specialty tools such as acrylic sheet benders and vacuum formers, allowing makers to do things like blow glass or bend or form plastic sheets into complex shapes. A well-equipped makerspace should contain a sewing machine at the very least, especially as the trend of wearable projects has surged recently, and a serger is handy for edgework, hemming, and seaming. 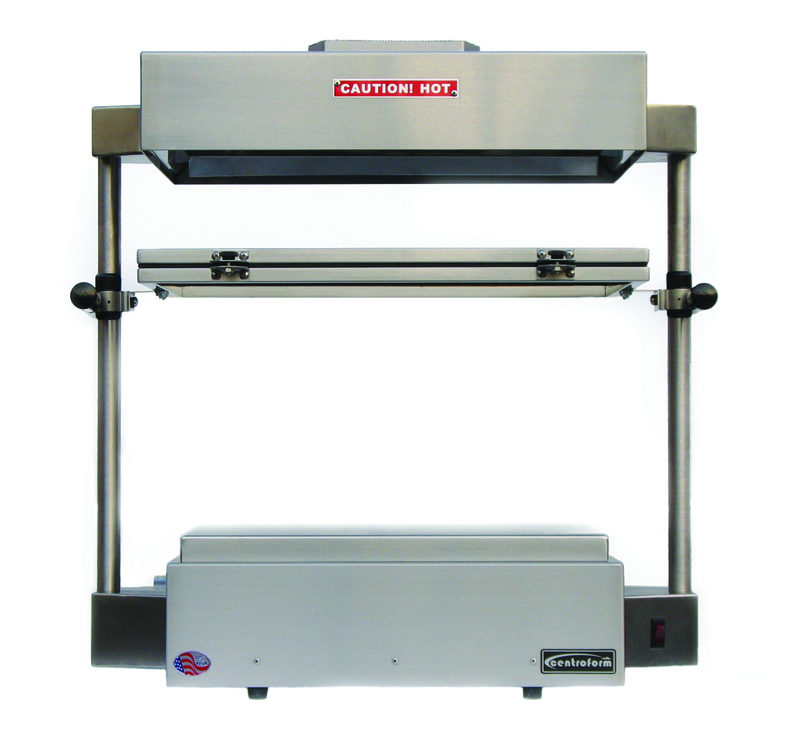 A vinyl cutter can also be used to create silk-screen stencils.